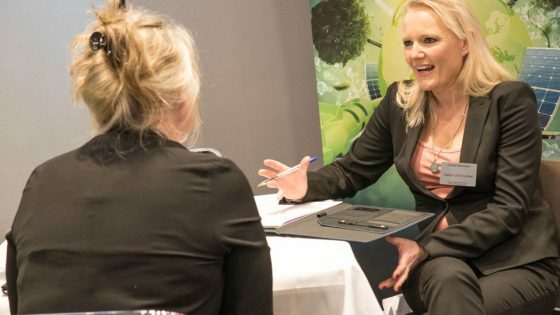 Registration is open for VIP delegate spaces and supplier stands at the Occupational Safety & Health Forum, which takes place on February 6th2019 at the Radisson Blu Hotel, London Stansted. 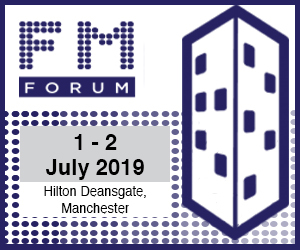 The Forum is a highly-focused event that brings senior facilities and health & safety professionals together for one-to-one business meetings, interactive seminars and valuable networking opportunities. 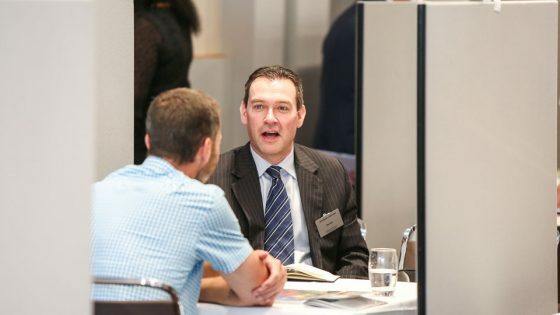 Throughout a full working day delegates will meet with credible solution providers who will be able to talk through requirements, including areas such as Compliance, Fire Safety Management, Lone Worker Safety & Equipment, Health & Wellbeing, Site Safety, Stress Management and more. Attendees will also learn about the latest health & safety trends in educational seminar sessions led by some of the industry’s leading lights. Confirmed delegates includes representatives from All England Lawn Tennis Club, Barts Health NHS Trust, Cancer Research UK, DFS, John Lewis Partnership, Karro Foods, Kier Utilities, Manchester Airport Group, Marks and Spencer, NHS Blood and Transplant, Road Safety markings Association, St Georges Hospital, Sunway Travel (Coaching) Limited, TI Automotive, YO! Sushi and more. 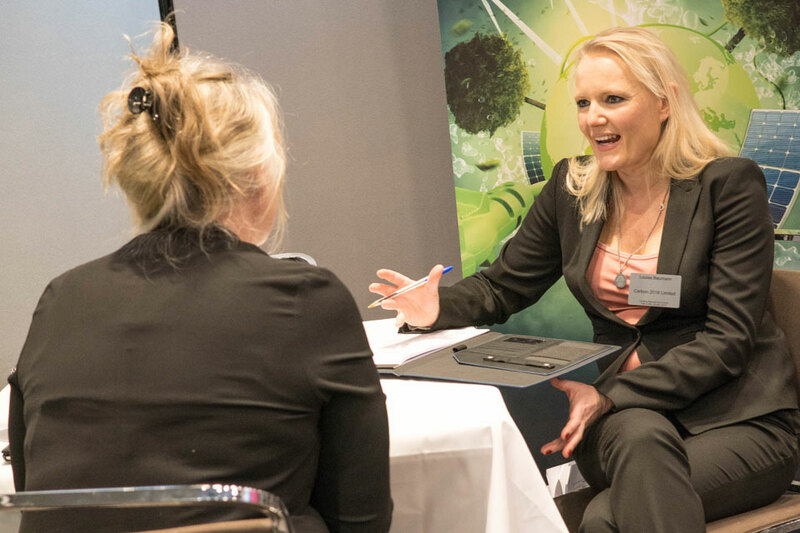 Sarah Hendy, Managing Director at Forum Events, said: “We know time is precious for health & safety professionals, so that’s why we’re putting everything under one roof – delegates and suppliers tell us who they want to meet with and we handle all the details. We have a limited number of VIP invitations to the event, so please act swiftly to ensure you don’t miss out. Alternatively, to attend as an industry supplier, contact Lisa Rose on 01992 374077 or email l.rose@forumevents.co.uk. Your free place at the Occupational Safety & Health Forum awaits!